From the Back Cover Seven desperate survivors drifting helplessly in a life-capsule, sight an uncharted world. The anti-grav landing shields are only working spasmodically, but the survivors still land safely. 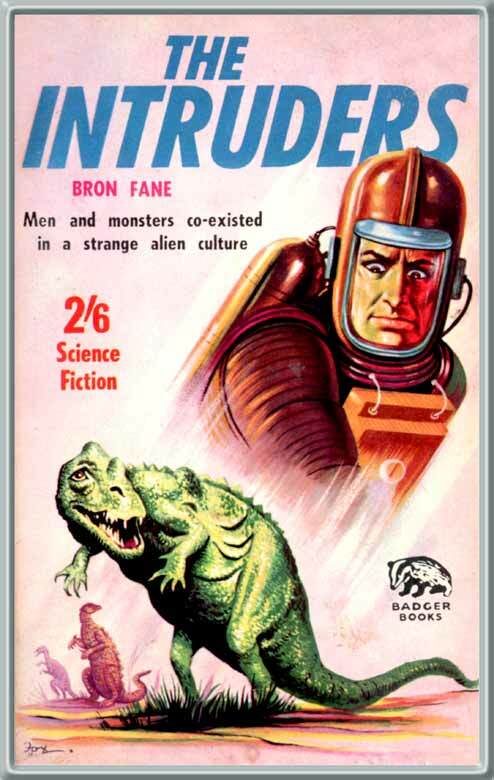 In this strange, alien environment there is room for vivid, dramatic conflict of personalities. The survivors are at a loss to explain the strange conduct of the humanoid ethnic groups which they find on this strange world. Slowly the horrifying truth begins to dawn on the dwindling band from the capsule. There are other life forms in evidence on the planet, things which were extinct on earth aeons ago. Yet there is a vital, terrifying difference between the giant reptiles of earthly prehistory and the monsters on this alien world.